The side panel applications are informed about changes in the application. This happens automatically, except in special cases, when selecting table lines in SAP List Viewer (ALV) tables, for example. The side panel application does not react to changes within the current application. It is frozen and it remains unchanged even if other applications are started that do not have this side panel application assigned. The side panel applications are informed about changes in the application and react to them. SAP NetWeaver Business Client (NWBC) is a user interface for different SAP business applications and technologies. 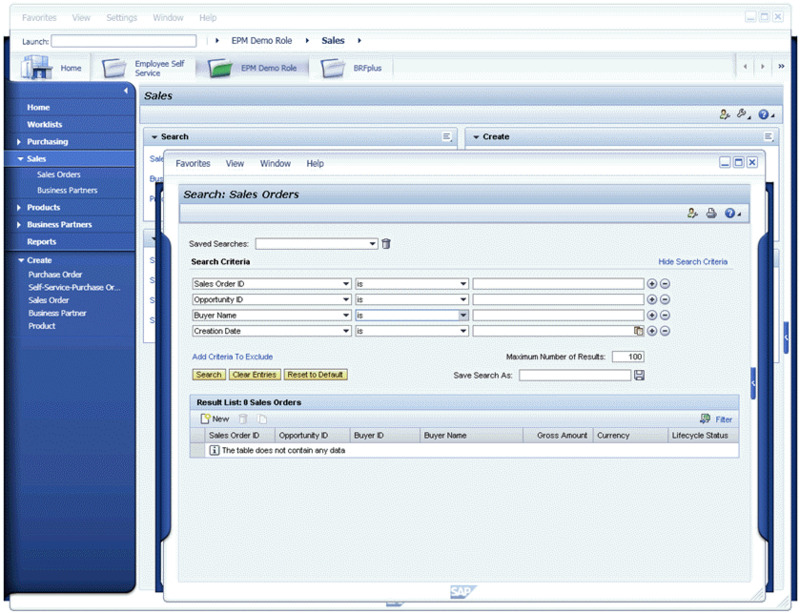 With NWBC, users can move between Web Dynpro and SAP GUI transactions. What is your favorite SAP NetWeaver Business Client 5.0 for Desktop hotkey? Do you have any useful tips for program? Let other users know below.